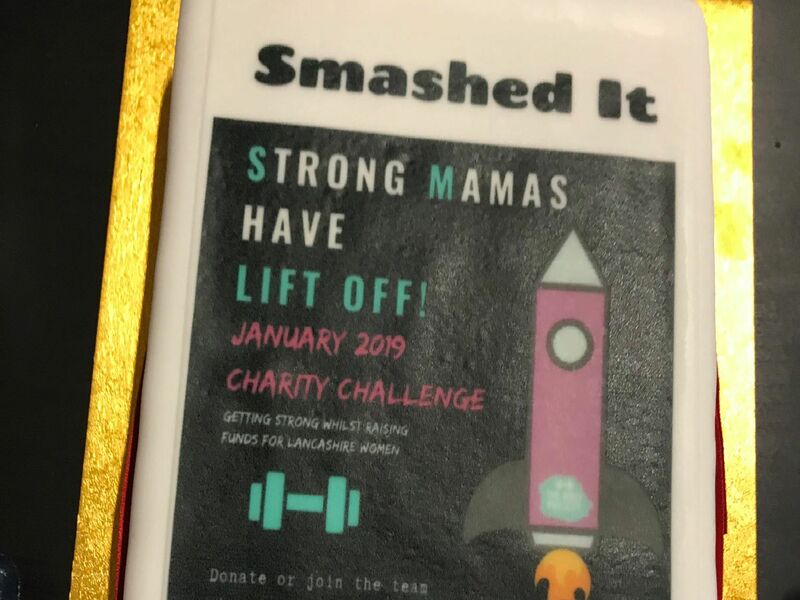 Strong Mamas fitness group, supported by The Body Project, raised 1,858 pounds for Lancashire Women, which has a centre in Lune Street, Preston. Jacob Gibson, 15, of Walton-le-Dale, volunteered at Bamber Bridge Football Club and raised 100 pounds for OJs charity. Asda's Green Token Scheme awarded 500 to Stanley Grange Community Association, which will fund activities for the residents who have complex needs.